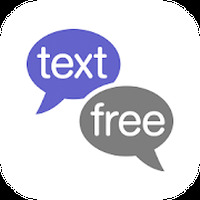 "Text your friends and family with TextFree"
Developer: Pinger Inc is based in United States	- Developer recommended by Android Market. Ranking: The TOP 10 Most downloaded applications in SMS category. 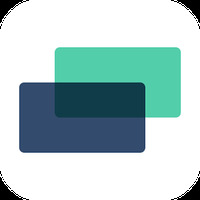 Do you like Text Free SMS Texting MMS App?